GotMead Live features Vicky Rowe and AJ Ermenc talking mead with mead makers, professional meadery owners, and influential people in the mead industry. 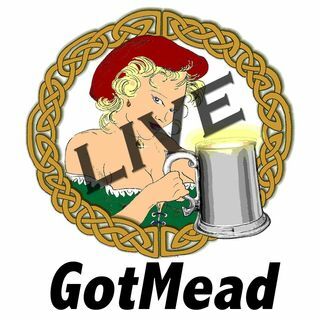 GotMead Live is a show all about mead - making it, drinking it and learning about the world of mead. We bring in home meadmakers, commercial meadmakers and industry leaders to talk about mead.